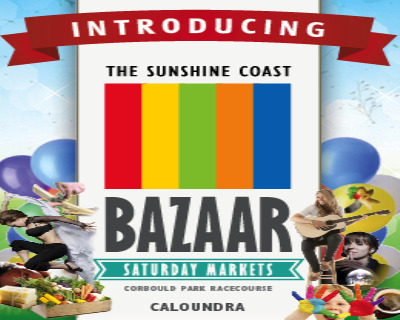 The all new Sunshine Coast Saturday Markets. Located at Corbourld Racecourse every Saturday from 7am - 1pm. Be a part of what will be the premier markets on the Sunshine Coast. To get involved simply fill out the stall holder application form.